Friday morning has arrived and so has another rainy August day in Oklahoma. All the rainy days this August has meant more cooler days. Those cooler August days have left cotton farmers wondering if they’ll have enough heat units to fully mature this year’s crop. One of the ways to track a crop’s daily and accumulated heat units is with the Oklahoma Mesonet Degree-day Heat Unit Calculator. This tool allows you to enter a crop planting date and get a table of heat units for any Mesonet site. The table shows daily heat units from planting to the most current date and the accumulation of those heat units over the season. 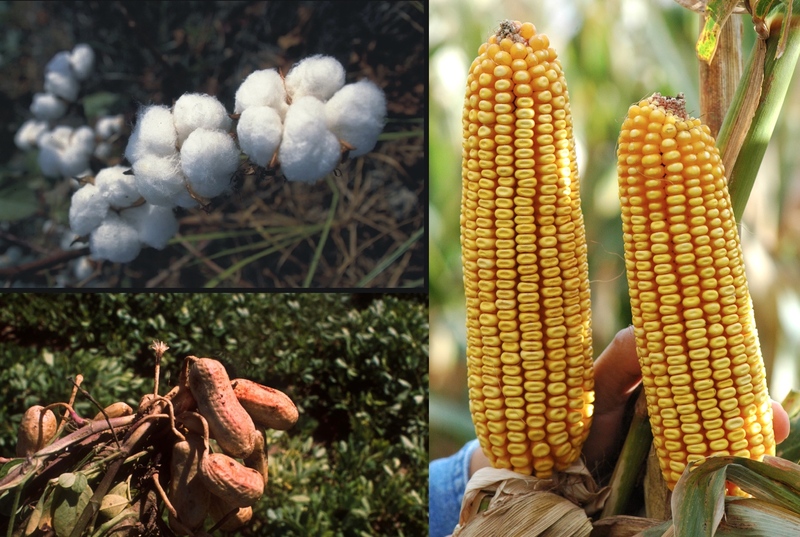 As July comes to an end in Oklahoma, farmers’ thoughts are jumping ahead to harvest. Farmers that planted corn, cotton and peanuts are thinking about the heat units those crops need to mature. They want their efforts to end in good yields and good quality. To check on crop maturity they can turn to the Oklahoma Mesonet Degree-day Heat Unit Calculator. Fall really brings out the differences in crop heat units. It’s a time that highlights the differences in each days heat units and their accumulation. 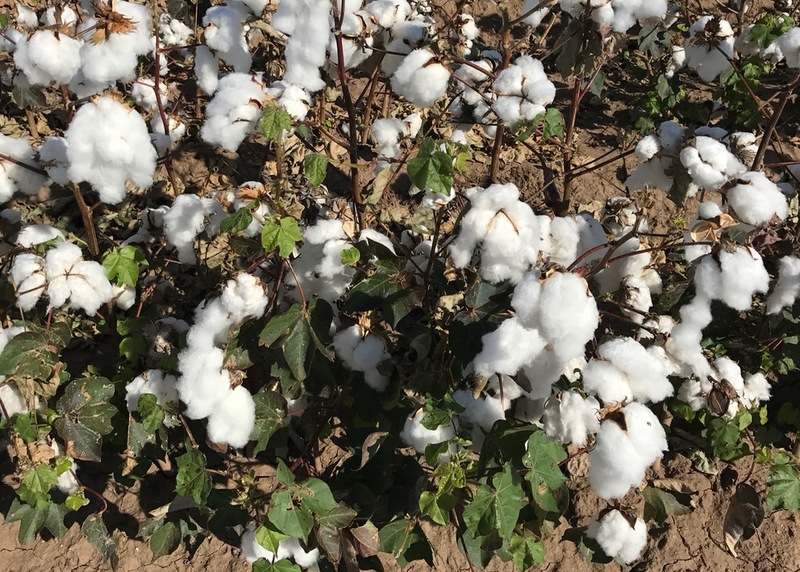 Growers are carefully monitoring cotton and peanuts in Oklahoma to prepare for harvest this fall and early winter. One of the weather-based tools available to farmers are degree-day heat unit calculators. This tool uses daily air temperature minimums and maximums to calculate the heat units crops receive to drive growth. Accumulated degree-day heat units over the growing season provide an estimate of crop maturity. The Oklahoma Mesonet has Degree-Day Heat Unit Calculators for alfalfa, corn, cotton, grass hay, peanut, sorghum, soybean, and wheat. Users can go back to 2004 to compare heat units from previous years to each other or the current season. Growers can enter their closest Mesonet site and crop planting date to calculate a custom degree-day heat units for their crop.